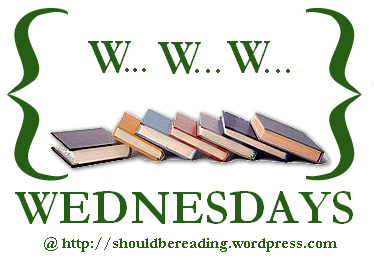 It's Wednesday, and that means it's time for the Wednesday meme from the ShouldBeReading website. So here is my WWW Wednesday list for this week. Post the answers on your blog and send a link in a comment to today's post on the ShouldBeReading site. Or, if you don't have a blog, just post your answers directly in the comments box there. In Mibs's family, a thirteenth birthday means more than a cake and a party. 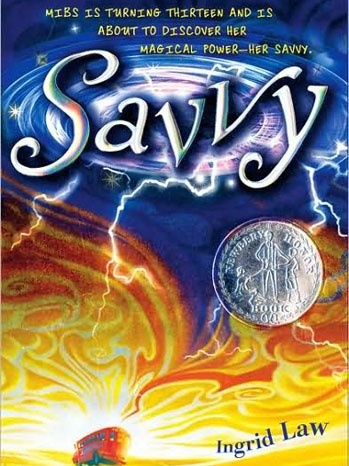 Thirteen is the age at which most of her relatives developed special powers, known in the family as savvy. Every member of her mom's family has a different power. Mibs's aunt can pick any lock. Her grandfather can control the earth's crust, adding new land whenever he wants (or whenever he can't control himself); his greatest claim to fame was creating the state of Idaho. Mibs's oldest brother can harness electricity; her next oldest brother regularly causes hurricanes. Mibs can't wait until her thirteenth birthday, when she will discover her own special power. But when the day finally comes, things don't go exactly the way she expected them to. I picked up a copy of this Newbery Award-winning book because my son had heard kids talking about it at school and wanted to read it. He started it the day before I did, and decided it's not really his thing. But I'm loving it! This is a fascinating, beautifully written novel about a woman who's a master Forger. In her world, that means she has the power to manipulate matter to copy anything she wants, as long as she understands its origins and true nature. As the book opens, she's been arrested for forging the emperor's sceptor and a painting in the palace. She knows she could be executed for her crimes. 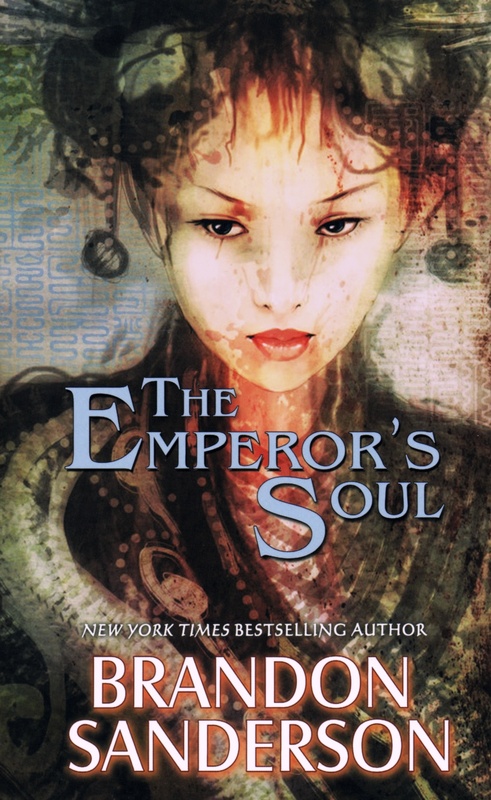 Instead, the emperor's advisers give her a job: forge the emperor a new soul. * The Handmaid's Tale, by Margaret Atwood (though I've read it several times before). * a nonfiction book, Overwhelmed: Work, Love, and Play When No One Has the Time, by a neighbor of mine, Brigid Schulte (as far as I know, no relation to the previously mentioned author).